The New York Times has the news of Peter Spier passing away. He is the author of dozens of books that span the 1950s through the 1990s. 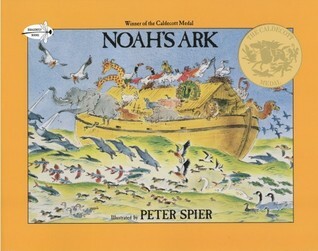 His subjects included windmills, animal stories, and Noah’s Ark, for which he won the Caldecott Medal in 1978. 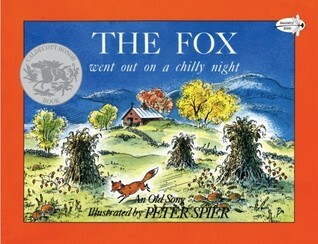 He received a Caldecott Honor and a National Book Award for Children’s Books in 1962 for The Fox Went Out on a Chilly Night.